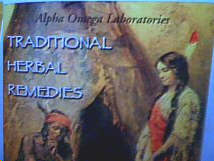 Introduction: When the FDA closed down Alpha Omega Labs on September 17, 2003, not only was a extensive lab operation and nearly all its raw materials and inventory destroyed, but so was the opportunity to protect its most valuable asset of all: its reputation and trademarks -- the value of which had been carefully nurtured with life-saving formulas for over a decade. We believe the evidence is extensive and compelling that in the aftermath of the destruction of our U.S. facility, renegade forces lead by FDA agent, John Armand, encouraged select parties to use our trademarks and put out adulterated and misbranded product. The goal was simple and straight-forward --- Cansema®, by that time, had cured so many thousands of people of cancer that a decision was made to allow other co-opted entities to make different products using our trademarks -- products pre-designed not to work. Our offices received hundreds of complaint letters from Sept., 2003, to March, 2007 (when our flagship company, Lumen Foods [soybean.com] was sold). We forwarded these complaints to the FDA. When the FDA finally sent Toby a Warning Letter in April, 2006 -- Toby did nothing for nearly two and a half years, and then finally made minor bandaid alterations in August, 2008. 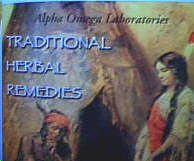 Ironically, the complaints in the FDA's Warning Letter are virtually the same as those used to destroy Alpha Omega Labs. No one can so blatantly ignore "Warning Letters" from the FDA unless the agency never intends to enforce them. The only way that we can compensate individuals who have ordered "our" products under fraudulent pretense -- all with the knowledge and help of the FDA -- is to compensate by making the real products available at a dramatically reduced price. If the FDA were not a active party in the theft of our intellectual property, we would have legal remedies, but they have shown themselves to only be helpful in ensuring that we cannot protect our own U.S. trademarks. 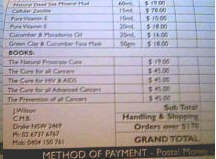 The following table indicates what products are available, and at what reduced price. A special Fake Product Compensation Program Order Form has been created on our sister site. 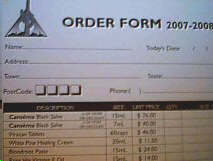 On this page you place your order, just like you would on our regular order page. It doesn't matter where in the world you are, as long as you meet the other requirements. You must fill out Fake Product Questionnaire -- (which takes approximately 3 minutes). Included in this Questionnaire is a statement by you that at the time of the alleged purchase of the fake product, you believed you were purchasing the original formula. (We know you're out there, because we've gotten hundreds of emails ourselves). You must email an invoice or other proof of purchase as a file attachment to support@altcancer.net -- or fax it, toll-free, to (888) 450-7909 -- or mail your document(s) to the Miami address below. Note that to be eligible for this program, your purchase must clearly represent a violation of one of our trademarks: Cansema®, CanSupport (TM), or Alpha Omega Labs --- regardless of how the words are spelled. They only have to be phonetically similar such that the intent of the provider is to deceive the consumer. 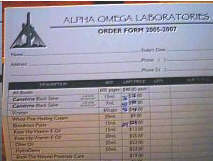 After my imprisonment in September, 2003, Ackerson went about the business of setting up imitation Alpha Omega Labs companies with two of our former distributors -- first, in the form of working with Toby McAdams to copy all of our materials; and then working with Jennifer Wilson of Drake, Australia, to copy our company name and all our materials. 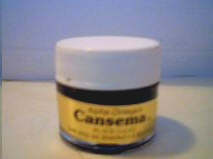 To this day, Jennifer Wilson produces Cansema with the same name, same material -- even the type style of Cansema (i.e. Cooper Black) is identical. 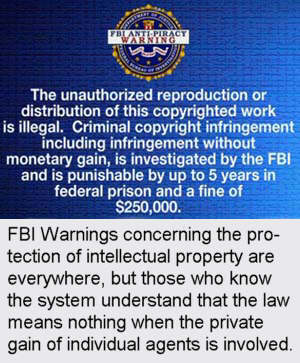 BloodrootProducts.com -- Adulterated and misbranded product; copyright and trademark infringement, 2002-2008. Operates out of Montana. RisingSunProducts.com -- Same entity as BloodrootProducts. 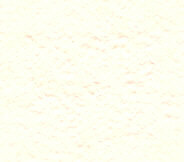 AltCancerCream.com -- Copyright and trademark infringement. Owner / operators are Burt and Timothy Hampton, 919 Highland, Magnolia, AR 71753. Jennifer Wilson (Australia) -- Wholesale copyright and trademark infringement -- to the point where she claims she is Alpha Omega Labs. (See below). -- FDA informant who has worked with and supplied stolen material from AO to give to other entities -- including Jennifer Wilson and Toby McAdams. 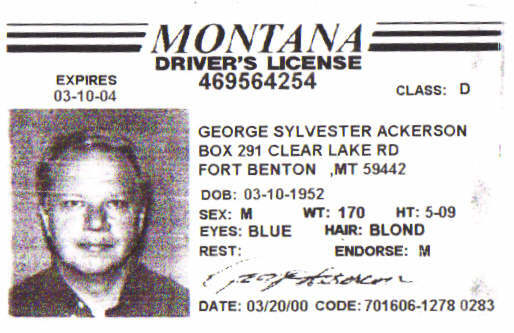 His primary residence is in Fort Benton, Montana. Health.Centreforce.com -- Copyright and trademark infringement. Troy Jones -- Promotes health.centreforce.com and is producing a movie using testimonials from Alpha Omega Labs' customers with the intent of using the material to promote health.centreforce.com. See October, 2008 Ashwin. In Australia, the fake product problem is even worse. FDA informant, George S. Ackerson -- after bragging to friends in the aftermath of AO Lab's shutdown about his critical involvement, worked with Jennifer Wilson in Drake, Australia, to copy the company's materials, trademarks, copyrighted material, and even our name -- Alpha Omega Labs . . . See article in main column below. On August 24, 2004, I had to report to federal court in Lafayette, Louisiana, for my sentencing hearing. At the hearing I had two witnesses who came to testify on my behalf. (This -- in addition to the hundreds of testimonials we gave to my attorney, Lewis Unglesby, of which he had given about 20 to the court). One of the two witnesses present was a medical doctor with extensive experience in the use of Cansema® (Edwards Smith, M.D. -- in fact, his own grandfather, also a medical doctor, had privately used escharotics in the early 20th century to treat cancers -- evidenced by formulas he left after he passed on). Before the hearing -- a gut wrenching experience in which I was sentenced to 33 months in prison -- we all sat down to breakfast at a Lafayette restaurant. 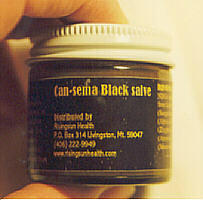 At that meeting, I was presented with the jar you see above -- the "Cansema" being shipped by Toby McAdams (bloodroot products .com and risingsunhealth.com). I tasted the product for authenticity. (I have formulated so many zinc-based escharotics that on organoleptics alone I can identify the presence of zinc chloride and one or more hydroquinone-based herbal components). The product was nothing more vegetable oil, flour, and culinary spices. Over the next four years, the personnel at my one remaining manufacturing company (Lumen Foods - soybean.com) wrote numerous letters and made untold phone calls to officials all throughout the FDA concerning this adulterated (i.e. contains ingredients rendering it unfit for its intended purpose) and misbranded (i.e. contains ingredients other than what is listed on the label) -- an aggregious violation of 21 U.S.C.A. � 301 et seq. . Above and beyond the FDA issues was the consumer fraud. Specifically, many of the complaint letters we received had to do with credit cards being charged for product that was never shipped; non-response after repeated attempts to get a proper refund; and attempts to avoid the consumer after the sale. After years of seeking a solution and then seeing that a "fig leaf Warning Letter" sent out in April, 2006, was intended never to be enforced, I and my staff came to the one inexorable conclusion -- namely, that the FDA never intended to enforce the law as it pertained to Toby. It is with this background that after 6 years -- (we later learned that his illegal activities as it pertains to Cansema actually began in the fall of 2002) -- that we realized that unless this activity was made public and effort was made on our behalf to compensate the victims, no proper resolution would ever happen.